Finalizing the text was just the first part of the publishing process. To complete her vision for the book Glenda also needed to find an illustrator. After talking to a few artists, she decided to make an announcement during a P.E.O. meeting. The organization, which helps women achieve their educational goals, proved to be the perfect setting when artist Dale Goss Mozley responded to the invitation. Though she’d always written for work and enjoyed writing and performing skits and song parodies throughout the years, Slater didn’t initially set out to be a creative writer. 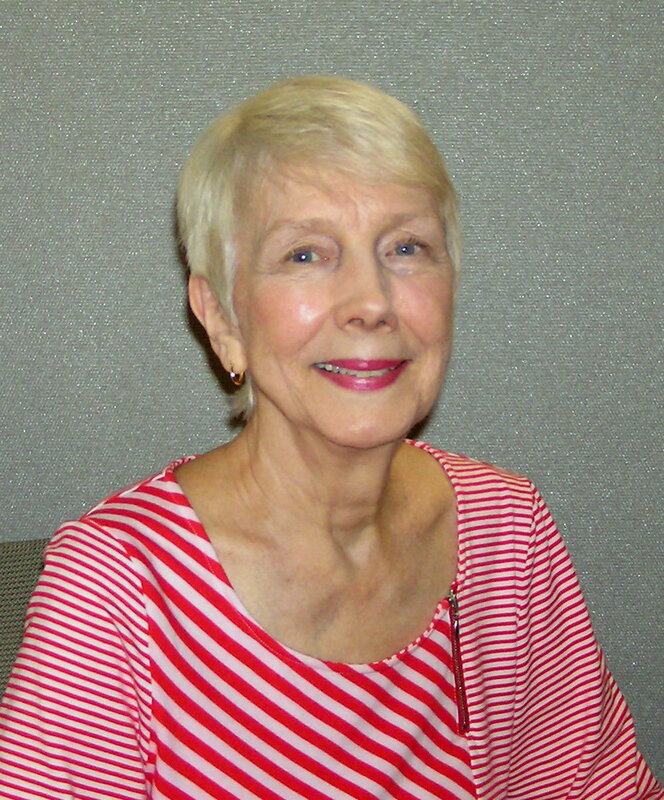 After completing her Bachelors in English and earning a Masters Degree in Speech and Hearing Disorders at the University of Alabama, she worked as a speech therapist and taught speech communication at various universities. At age fifty, she earned a Ph.D. in Speech-Language Pathology. It was while living in Michigan that she began writing some poetry, mostly light verse. Her husband Carl always encouraged her to write a book but “It took me a little while to get around to that,” Glenda acknowledged with a smile. With that goal completed Slater has other plans for the future including a middle-grade book that she has almost finished and a collection of poems inspired by fruits and vegetables that she intends to turn into a poetic cookbook. 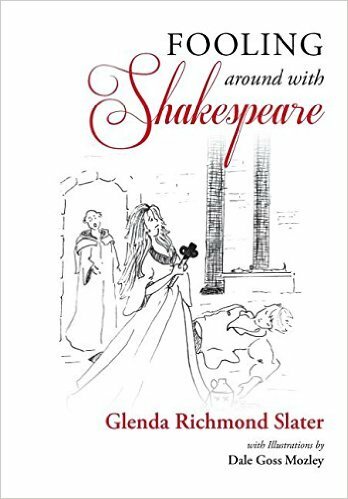 Fooling Around with Shakespeare is available on Amazon.